PRICE REDUCTION! Seller is offering 3% closing credits for buyers who ratify a contract before January 24th. A Hillcrest charmer for you to call home! 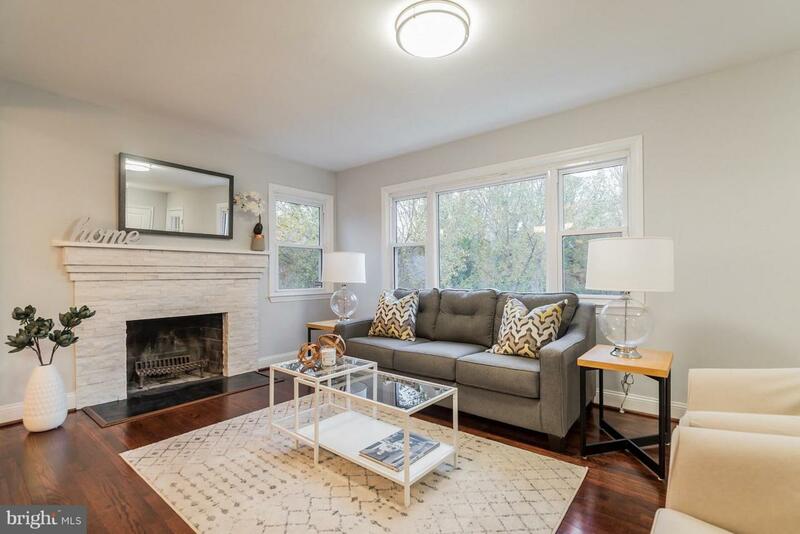 A perfect blend of the old and new, this home features original hardwood floors, a fireplace, an open floor plan, beautiful counters, and stainless steel appliances. Enjoy a convenient commute with less than a mile to the Naylor Road metro stop. Facing a wooded area and nestled on a quaint one-way street, this home awaits you!